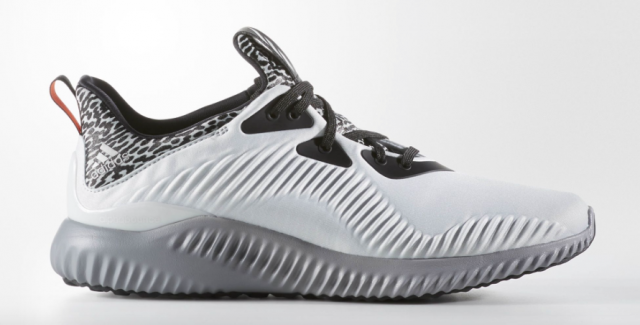 Recently introduced to the public, the Adidas AlphaBounce is already seeing its fair share of color combinations. Composed of what adidas calls Forged Mesh, the shoe has only a single layer of material along the upper, which allows for free foot movement, along with a ribbed pattern that provides both support and expansion whenever needed. This clear grey version utilizes a light grey hue along a majority of the upper, while dark grey and black tonal accents complete the look.